“The River City”, Decatur, Alabama, is host to a fabulous running/biking trail and home to some of the nicest runners you’ll ever meet. 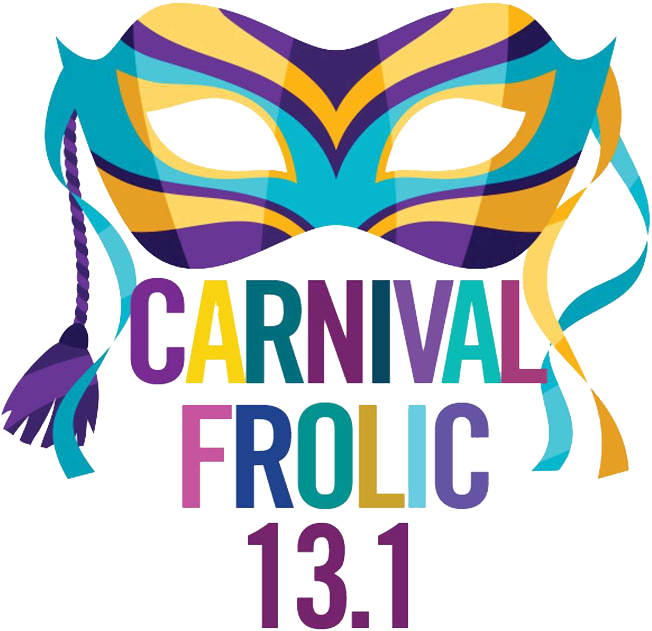 Join us for our 2nd annual Carnival Frolic 13.1-mile race taking you through our acclaimed historic districts, along the Tennessee River, and through Point Mallard Park. Race course is USATF certified. Is a 5k more your speed? Grab some friends and run the relay option! All participants receive a cool collectible medal. Cash (yes, cold hard cash) and prizes will be awarded to winners. Grab your running shoes and get moving!